This All-Women Restaurant In Quetta’s Hazara Town Is Breaking Stereotypes! Curators Of The Infamous Blue Whale Game Suspected To Be Behind Karachi Stabbings! Activist Jibran Nasir’s Response to Maryam Nawaz’s ‘Lavish’ Tweet Reflects the Bitter Truth! 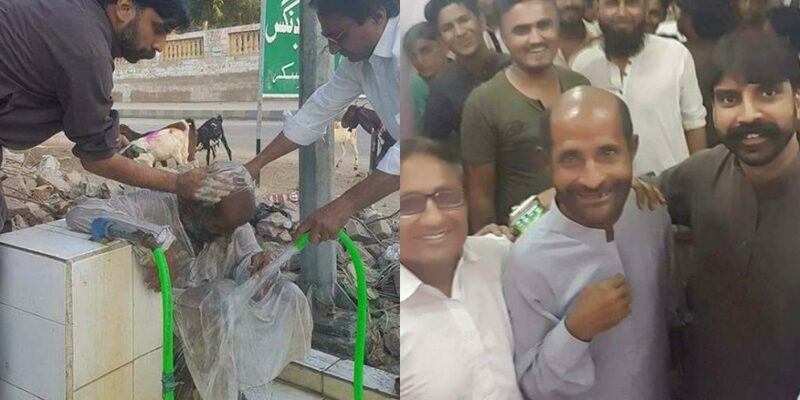 Unknown Pakistani Superheroes Gave This Homeless Man A Makeover And It’s Awe-Inspiring!